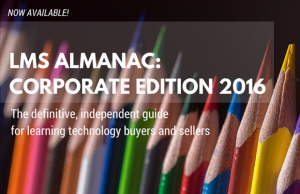 Independent learning technology analysts launch comprehensive, no-nonsense reference tool, designed specifically for corporations focused on employee, customer and channel partner training. 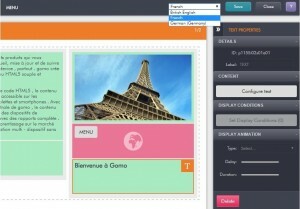 gomo learning introduces six new features to tackle the challenge of delivering multilingual content in latest upgrade to the suite's authoring tool. 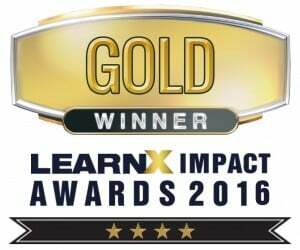 G-Cube proudly announces its win of two Golds in LearnX Impact Awards 2016 in the category of Best Learning Project – Occupational Health and Safety and Best eLearning Design- Audio. 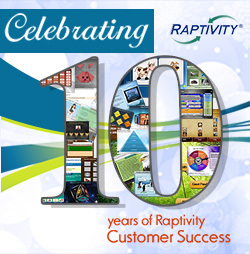 With a decade of innovation, excitement, persistence and customer success stories, Raptivity continues to march ahead with its interactivity building solutions for the global eLearning industry. 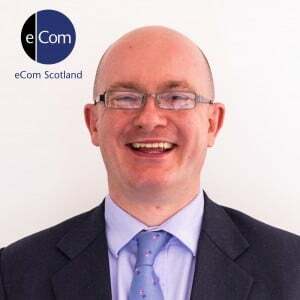 Learning technologies provider, eCom Scotland, announce the appointment of new VP for Business Development, Geoff Chapman. 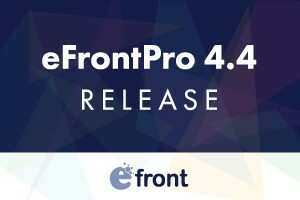 Epignosis LLC is proud to announce the immediate availability of the new eFrontPro 4.4 update. LearningMate appointed to Training Industry’s 2016 Training Outsourcing Watch List. Executives from Hilton, Electronic Arts, State Art and LinkedIn, join 2016 Chief Learning Officer Exchange Speaking Faculty Sessions to focus on talent development, knowledge management, innovation and more. 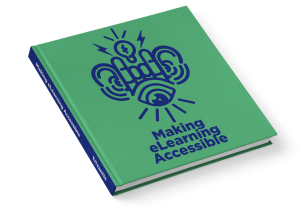 Discover why you need to create accessible content, tips and tricks for making interactive and accessible content, printable Accessibility Development Checklist. 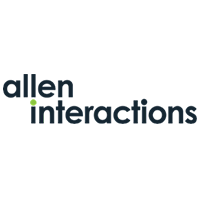 Allen Interactions, a custom e-learning company known for creating Meaningful, Memorable, and Motivational e-learning and blended learning experiences, won five Horizon Interactive Awards for exceptional e-learning and mobile apps. 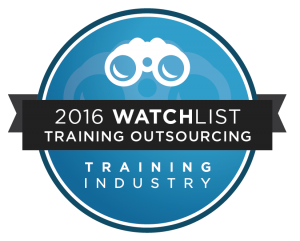 G-Cube announces that it has been included in TrainingIndustry.com’s prestigious Outsourcing Companies watch list 2016.